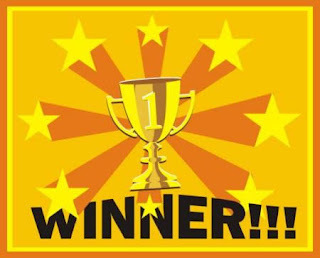 Your names were drawn at random as winners of the iTunes Gift Card Contest by CardStar - the electronic 'reward card' app for your iPhone, iTouch and Blackberries! Your prize will be sent directly from the marketing company - please email me ASAP with your contact information. Congratulations!